CARFAX One-Owner. Clean CARFAX. Free CARFAX Available! 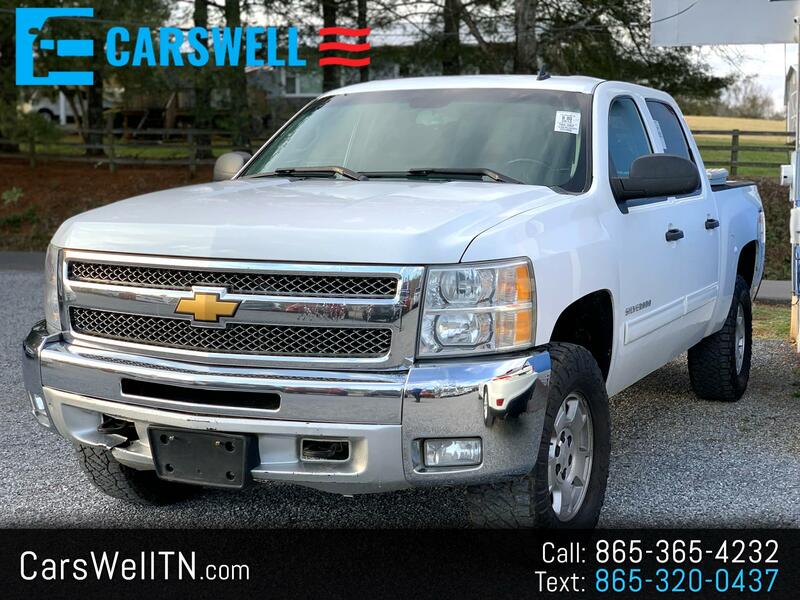 Summit White 2013 Chevrolet Silverado 1500 LT 4WD 6-Speed Automatic Electronic with Overdrive Vortec 5.3L V8 SFI VVT Flex Fuel Extended Warranty Available, Power Drivers Seat, 4WD, 6 Speaker Audio System Feature, Air Conditioning, AM/FM Stereo w/CD Player & MP3 Playback, Bluetooth® For Phone, Dual-Zone Automatic Climate Control, Electronic Stability Control, SiriusXM Satellite Radio. Get Financing Approved Today!